Here are some of the amazing health benefits that water has to offer. Drinking water helps to keep us hydrated and energised. Whenever you are feeling even mildly dehydrated, opt to have a glass of water. According to Medicine Net, studies have shown that ‘dehydration has been associated with increased fatigue, anger and confusion, as well as mood problems’. 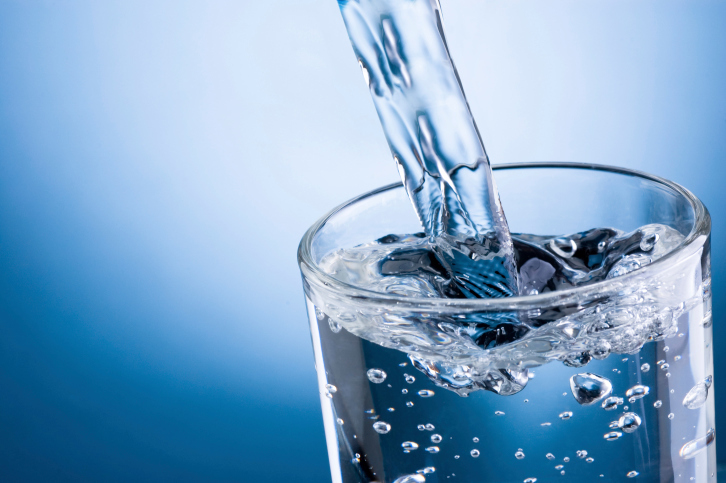 Water (together with fibre) is beneficial to avoid constipation. Apart from drinking water, try including foods that have a high water content in your diet plan. Drinking water can help you to lose weight as it affects our metabolism in a positive manner. We may often mistake thirst for hunger. In doing so, this may lead to an increase in calories from the foods we eat. Furthermore, if you drink more water, you may be less inclined to consume high calorie beverages such as juices and teas or coffee which can contain sugar and fats from milk. Stay well hydrated and avoid feeling stressed. Consider keeping a water bottle with you and sip on water throughout the day. Water helps to promote a healthy skin and even helps to minimise the appearance of wrinkles. Staying well hydrated can help prevent you from getting kidney stones.